Curb appeal is that all-important first impression for your house. If you’re looking to sell your property, or if you just want your visitors to be wowed, employing some top tricks to add curb appeal is a great step in the right direction. The front entry point should be the focus when it comes to nailing instant curb appeal. Make a strong first impression by painting it in a bold colour, keeping it clean and replacing hardware and fixtures such as the handle and numbers. Adding interesting planters around your front door is a cheap and easy way to make things look instantly more attractive. If you have the space such as a front porch, make sure you utilise it to its full potential, or you can add small planters to steps and driveways for added appeal. 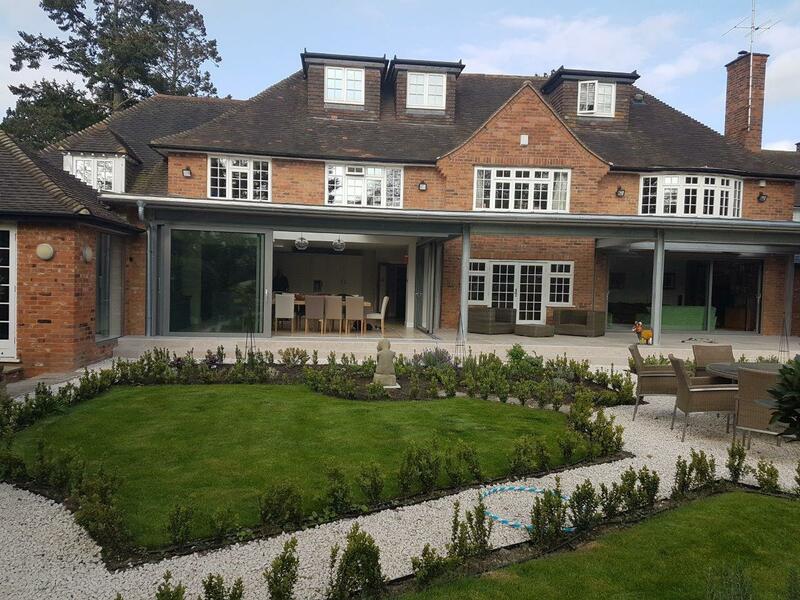 Installing outdoor lighting can highlight the best features the front of your house has to offer such as attractive plants or architectural features. 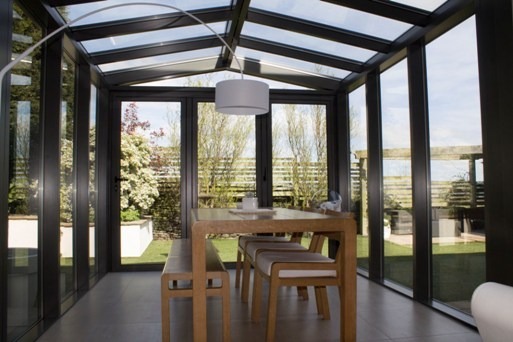 Choosing the right lighting design will also give it that extra special look during the day. Anything that’s weather resistant and suitable for outdoor use such as sculptures, wind chimes and fountains will work well to create an interesting feature for your garden or the space around your front door. Try to select pieces that reflect your personality and the style inside your home for a cohesive look. How your driveway or pathway to your front door looks is still an important consideration if you want that overall first impression to remain positive. Make sure you keep it clean and tidy by staying on top of weeding and filling in any cracks in paving. 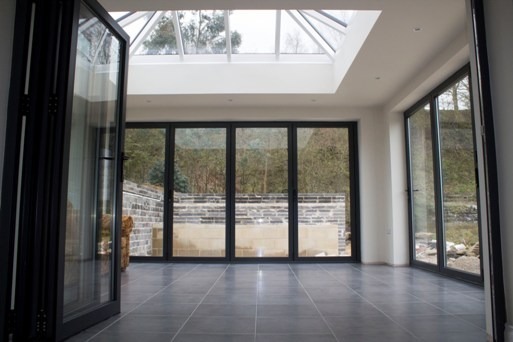 Clear View provides high-quality slimline aluminium windows and doors for your property, so you can improve your home too. 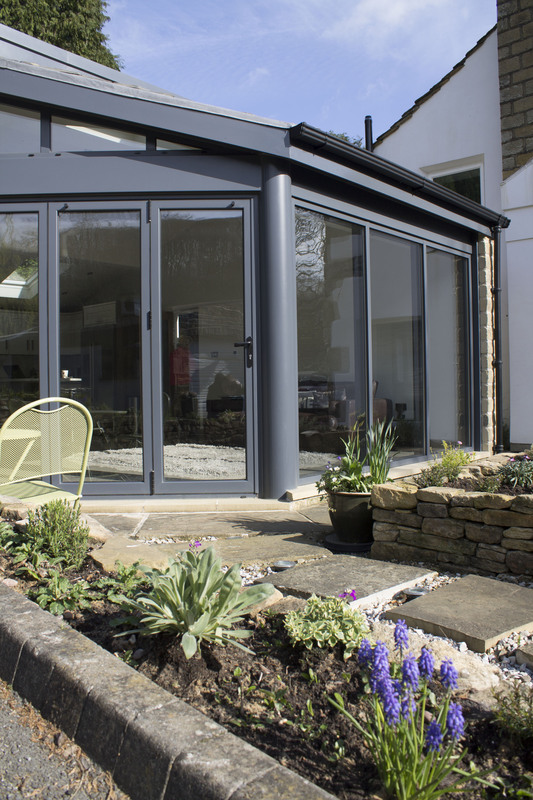 If you are interested in adding bi-folding, sliding or patio doors to your home, get in touch with our team today.